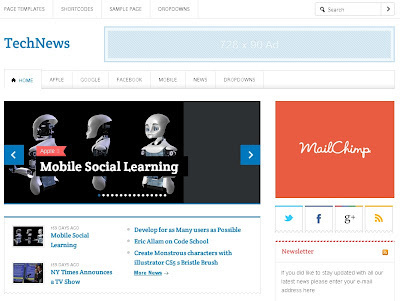 TechNews strategically built by consulting real bloggers, this theme is an ideal solution for your news blog. 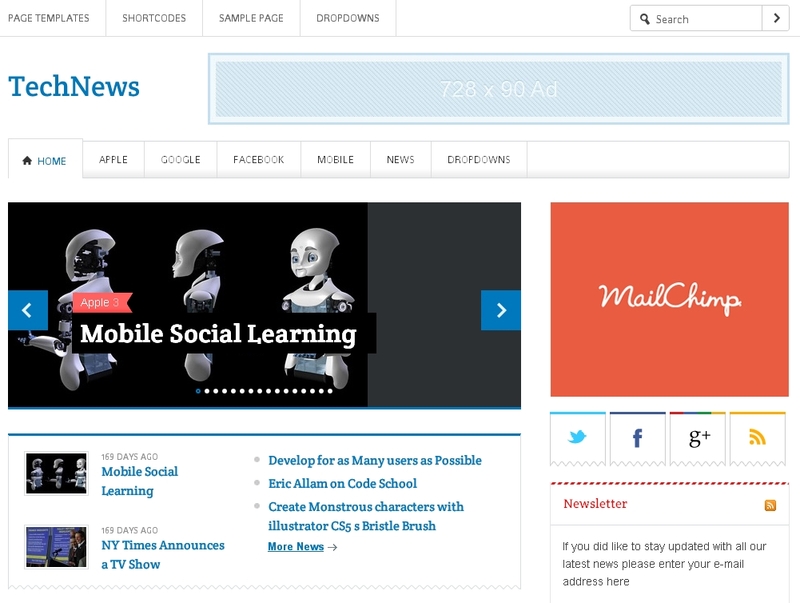 TechNews lets you create out of the box high-tech news site in WordPress. If you wish to build a high-traffic, advanced news blog, this is the theme you were looking for!